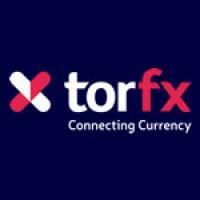 i am using torfx as well,what was the man name just his first name will be fine. TorFx did exactly the same to me. After using them several times where they gave a rate above the bank I then foolishly used them to transfer a large amount in Euros back to the UK. They had quoted that their rates were 3% above bank rate and I trusted them. 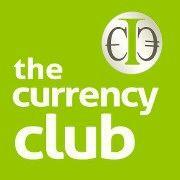 When the money was received I found that I had lost around £1800 compared to other companies. When I queried this with them I was also told that they had made next to no money on the transfer and that all the other companies who quoted were not telling the truth. Their manager was very bullying and sarcastic on the telephone quirte different to when I was arranging the transfer. They offered me £100 to compensate which I refused. My advice would be not to use this company. We're really sorry that you haven't been entirely satisfied with the service you've received from us. 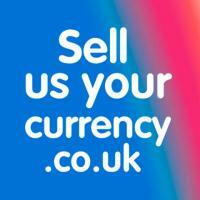 We pride ourselves on offering competitive exchange rates and don't apply any hidden fees. We're very keen to resolve this issue for you, so if you could give us a call at your convenience we'll talk through the issue.